We have put together this list of links to help you plan your perfect party. We are currently reviewing our links - please excuse the unfinished page. 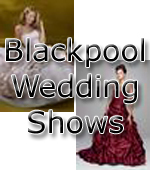 Held at Club Sanuk in Blackpool + selected venues across the country. 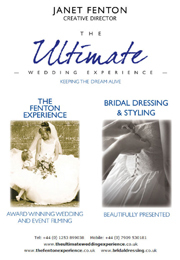 Specialists in weddings & civil partnerships. Beautiful Handmade Belgian Chocolates. Available to order online. The philosophy of Dellton is to produce the perfect hand-made outfit that will delight the customer through each stage of production from a simple idea to a unique gown. Specialists in Discos & Karaoke for any occasion. We are a member of The British Sugarcraft Guild. 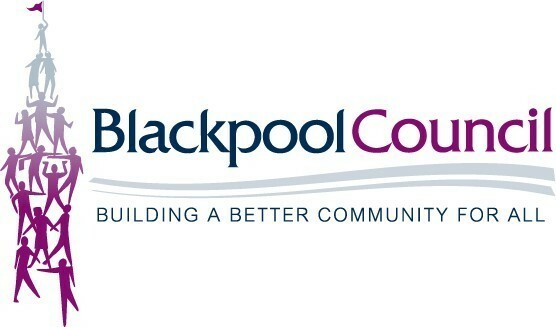 Blackpool Town Centre's Business improvement team.